Anthony Bourdain: “It is the most relentlessly f***ed-over nation in the world, yet it has long been my dream to see Congo. And for my sins, I got my wish. No show I’ve ever made has been more difficult, more frustrating, more uncertain, maddening or dangerous. It is a country, a subject, so large, so complicated as to defy explanation or any summing up in a sentence, a volume, an hour of television or even 10 hours of television. Occupying an ungovernable mass of land the size of all Western Europe combined, the Democratic Republic of Congo should be the richest country in Africa. It possesses the equivalent of trillions of dollars in resources: diamonds, gold, coltan (which the whole world requires for cell phones), minerals, timber, probably oil, uranium and hydroelectric power. In short, it has everything that the first world needs and desires. This is its curse. 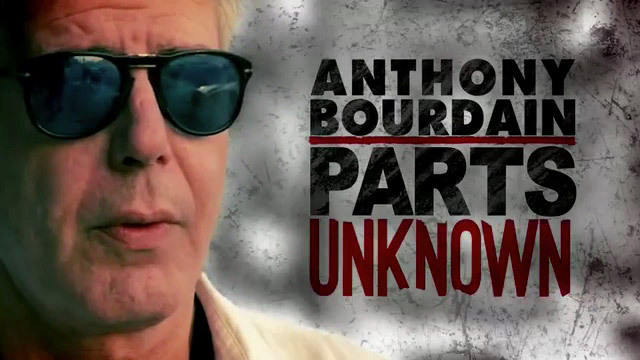 These were Tony’s words as we set our sights on filming his new Parts Unknown series for CNN. It was a place that made me want to return and visit without cameras.